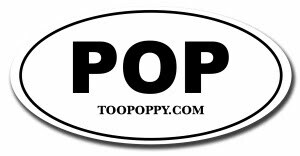 Too Poppy: Are You Listening 2,000 Miles From Here? Are You Listening 2,000 Miles From Here? MATT POND PA HAS NOT BROKEN UP! In fact, the band is in the studio this summer working on new material, of which there is plenty! The band is doing all of their own recording and mixing this time around (guitarist/keyboardist Chris Hansen is a seasoned studio engineer), and the songs I have heard so far are bright, clear and gorgeous, if I may say so myself. If all goes according to plan, you can look for some new songs as early as this fall!